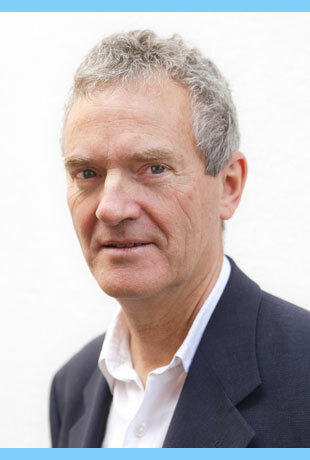 Brian Williams is the only Certified Trainer of Transformational Breath ® in Northern Ireland. 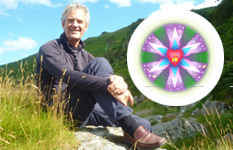 He offers individual Transformational Breath® sessions and workshops and he organises both weekend and week-long seminars at Personal Levels 1-3. Cost: Sessions last at least 90 minutes and cost £65. It is recommended that you take five sessions and then continue your practice yourself. Transformational Breath® uses a full relaxed breath that originates in the lower abdomen and repeats the inhalation and exhalation without pausing. The Institute of Complementary and Natural Medicine has announced that Transformational Breath® UK is the winner of its prestigious 'Best Complementary Medicine Organisation' for 2014. Anaerobic diseases, and many others. At the first session I will outline the background of Transformational Breath®, discuss your personal history and outline our agreement of trust and confidentiality. I will explain what breathing and responses are expected of you and observe your breathing pattern before setting your intention for the session. Your Transformational Breath® session will begin. You will be guided to breathe using the Transformational Breath® technique. Pressure will be made on energy points to help release tension and you will be encouraged to make vocal sound and move your arms and legs to assist you in releasing negative emotions and opening up your breath. This will be followed by a period of quiet integration of your experience. After the session you may wish to talk about the experiences that you may have had or to write them in a notebook for your own future reference. Transformational Breath is ideally suited for people practicing The Presence Process: A Jourrney Into Present Moment Awareness. Author Michael Brown recommends the use of this breathing techique during his 10 week programme of present moment awareness.